If you aren't familiar with the function of authorization approval codes, the name might give you a false sense of security. Let’s take a look at what authorization codes are and how they affect your chargeback prevention tactics. Before we go any further, here are some definitions you’ll want to know. Authorization The process of communicating with the issuing bank to approve or deny a transaction. Authorization Code (also known as Issuer's Response Code or Authorization Response Code) A two to six-digit alphanumeric code provided by the issuer. The authorization code itself will not tell the merchant if the transaction has been approved or denied. Authorization Response The response to the authorization request that tells the merchant how to proceed (deny or accept the transaction). Authorization Message The communication that happens between the issuer and processor, encompassing the authorization code and authorization response. Authorization codes can affect chargeback representment. Check out the full story now. The card has not been reported lost or stolen. The account is in good standing. The account has sufficient funds to cover the transaction expense. The card has been reported lost or stolen. The account is not in good standing. The account does not have sufficient funds to cover the transaction expense. Referral The issuing bank is requesting direct contact with the merchant before processing the transaction. Hold-Call The issuer requests the card be removed from circulation. Call The issuing bank is requesting direct contact with the merchant before processing the transaction. Invalid account number The credit card account number provided doesn't match any on file with the issuer. Pick up card The issuer requests the card be removed from circulation, usually in response to a lost or stolen card report. Unable to connect, Error There is a problem with the network or equipment. In addition to providing the authorization response and the authorization code, the authorization message can also include the Address Verification Service code. Some processors might report the card security code authorization here as well. Here is an example of a declined transaction. Note, the AVS code will probably not be included in these situations. Obtaining an authorization approval code is one of the last steps in the transaction process. However, the money is not actually in the merchant’s possession at this point. An authorization request will ensure the cardholder has sufficient funds to cover the transaction. 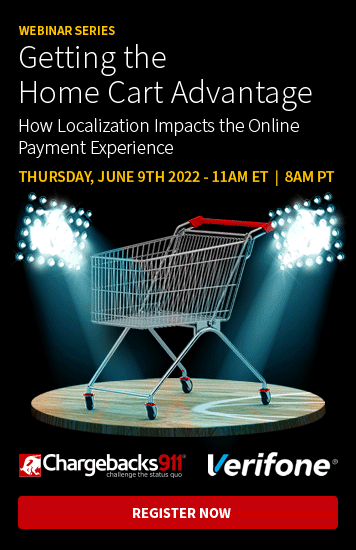 It will also temporarily reduce the cardholder’s available credit, but the funds won’t be charged to the card until the merchant settles the daily batch of transactions. Settlement is the action that will transfer the funds to the merchant’s account. Another important consideration is the authorization amount. Authorization can only be conducted for the exact sales amount. If authorization is inadvertently sought for the wrong amount, delete the incorrect authorization and re-authorize for the correct amount. Certain MCC codes allow for pre-authorization (or an authorization hold) at a higher dollar amount. For example, the following industries are usually allowed to adjust the authorization amount: hotels, restaurants, and car rentals. Requesting an authorization code is a good fraud prevention technique. 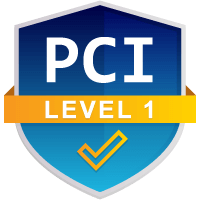 The merchant will be alerted to fraudulent transactions placed on cards that have been reported lost or stolen. Additionally, there are several chargeback reason codes that can be used if the merchant doesn’t seek authorization or proceeds after receiving a declined authorization response. 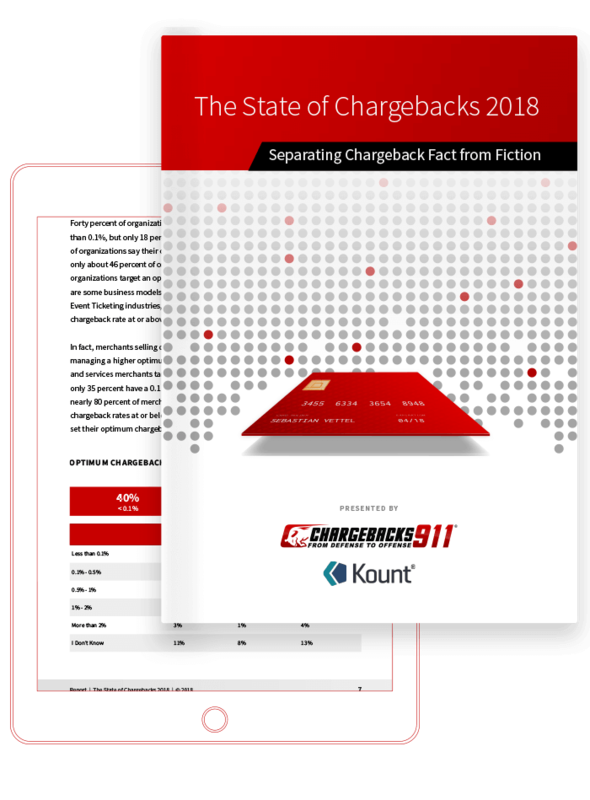 Obtaining authorization and terminating transactions that have been declined will prevent these chargebacks. Beyond that, authorization codes don’t provide much chargeback prevention or representment assistance. An authorization approval code doesn’t successfully contest chargebacks filed as unauthorized transactions. And an approval code simply verifies the account has sufficient funds, not that the transaction is actually sanctioned by the cardholder. Authorization approval means the bank, not necessarily the cardholder, has OKed the purchase. Chargeback management involves several intricate details. If you’d like more information about how authorization codes fit into an overall chargeback management scheme, let us know. We’ll show you how successful your prevention and representment efforts can actually be. Disputing Chargebacks: All Your Questions Answered!